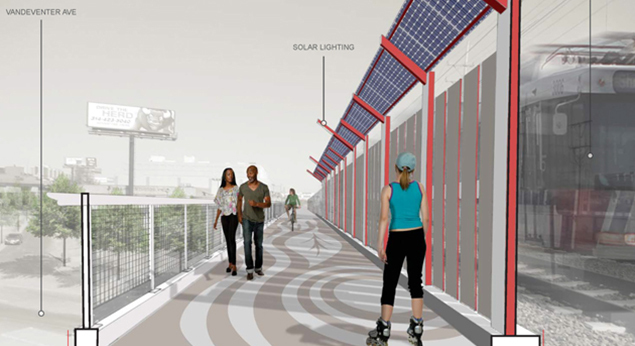 "This multi-modal study offers a chance to capitalize on the redevelopment planning momentum, and investigate the potential alignments with Great Rivers Greenway District’s goals for off-street bicycle and pedestrian facilities." 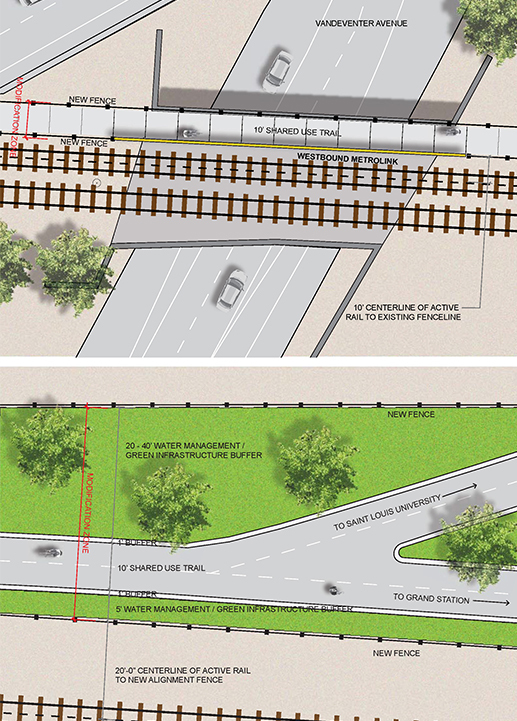 The proposed study took advantage of an abandoned rail trestle to envision an elevated, linear park. 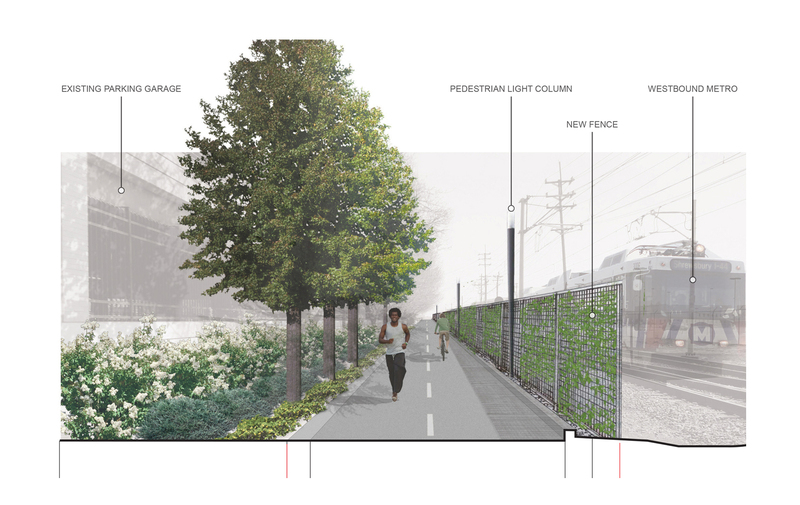 In addition to the multi-modal trail, strategies for revegetation and stormwater best-management practices were developed for the route. 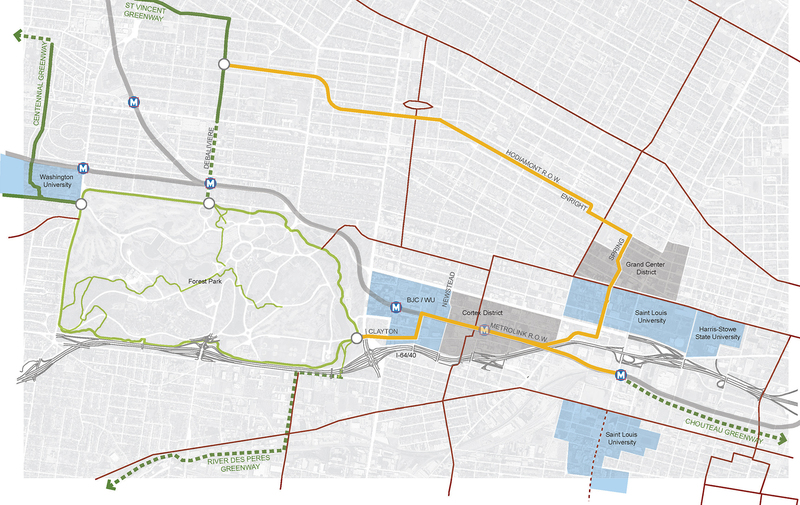 The Midtown Loop is an integral connector, forming a central hub for the region-wide "River Ring" - over 600 miles of interconnected trails.  Plan studies were developed to better understand the realities and constraints at key moments along the trail alignment. 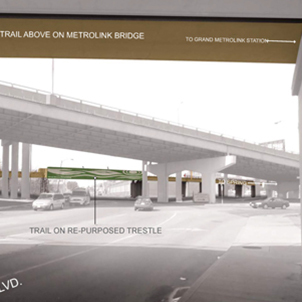 The challenge of working within the existing Metrolink right-of-way creates opportunities for iconic trail architecture. 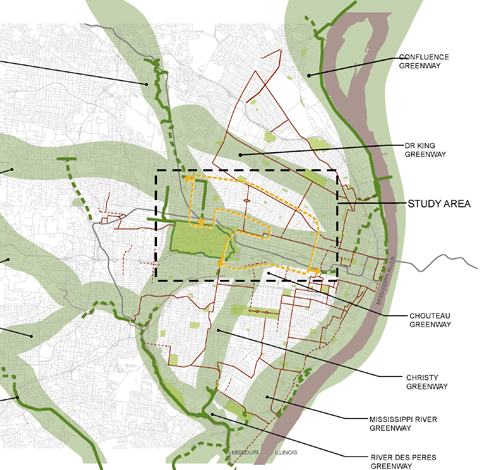 The Midtown Loop Trail will directly affect nearly 24 distinct neighborhoods and will contribute to the redevelopment potential of more than 300 acres in the City of St. Louis. 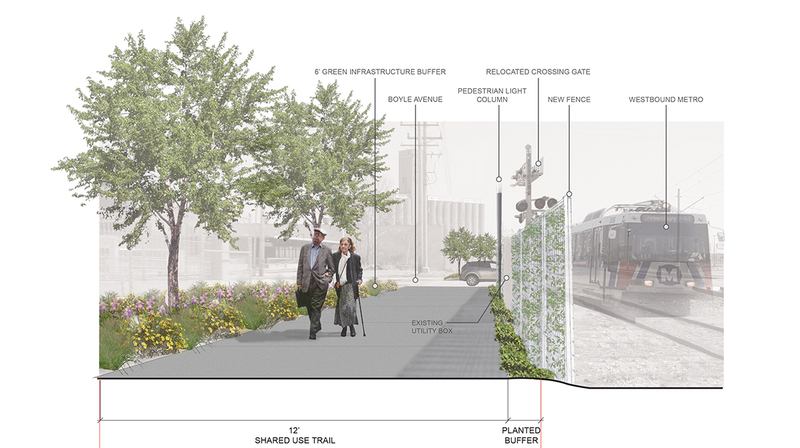 The Midtown Loop Trail Feasibility Study developed when a critical mass of significant redevelopment initiatives became active in the Midtown area of St. Louis. 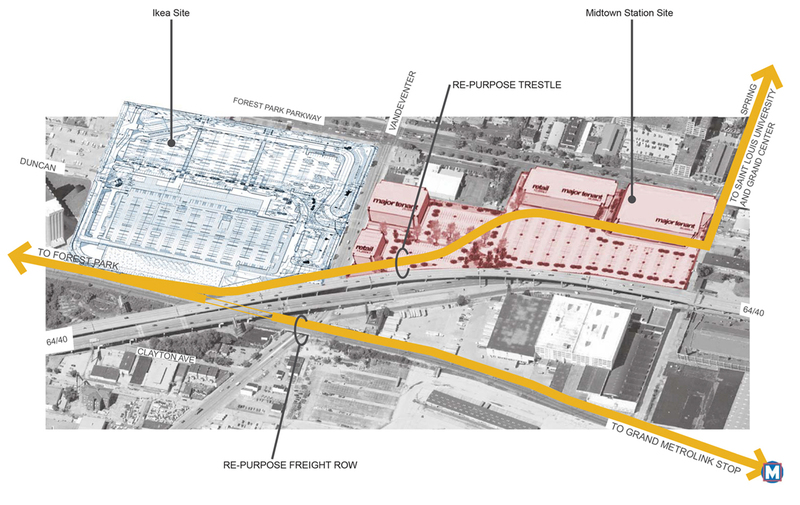 When mapped, the formation of a “Midtown Loop” trail, anchored at the eastern edge of Forest Park, was beginning to take shape if it not for critical missing links between these redevelopment areas. 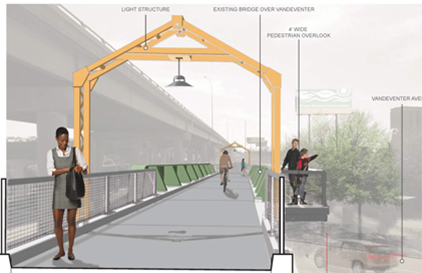 This multi-modal study offers a chance to capitalize on the redevelopment planning momentum, and investigate the potential alignments with Great Rivers Greenway District’s goals for off-street bicycle and pedestrian facilities. By linking these areas to the eastern edge of Forest Park, and connecting the existing St. Vincent Greenway Trail at Ruth Porter Park to the northern edge of Forest Park at DeBaliviere, this trail has the potential to create safe pedestrian connections to existing on-street bike facilities, public parks, schools, cultural amenities and emergent business development districts. 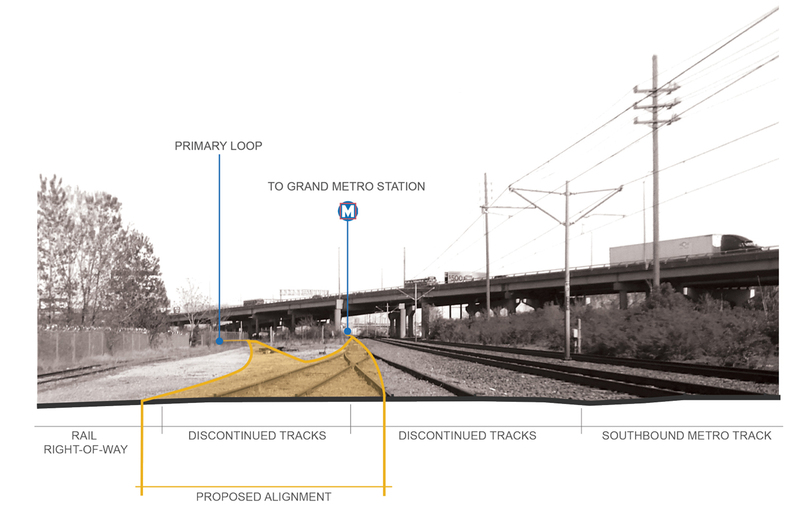 "The study looks at the viability to create a complete loop facility from Forest Park to Midtown that will connect important greenway, institutional, commercial, residential and redevelopment nodes."